** Please remember when downloading this album use a computer (NOT your phone or tablet) and then share it across your devices. 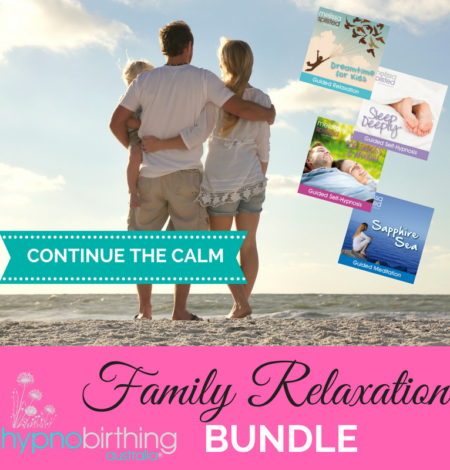 This album incorporates the techniques of relaxation, breathing, visualisation and meditation to assist you to release tension, clear your mind and allow yourself to fully relax. This track is professionally guided meditation, so it is important that you do not listen to it whilst operating a moving vehicle or when engaged in an activity that requires attention. Allow yourself to release any tension, empty your mind of thoughts and drift off into a lovely, deep state of relaxation. At the same time you will be reprogramming your mind to reach for positive and empowering thoughts in the future. Spoken word by Melissa Spilsted. Music by Christopher Lloyd Clarke. 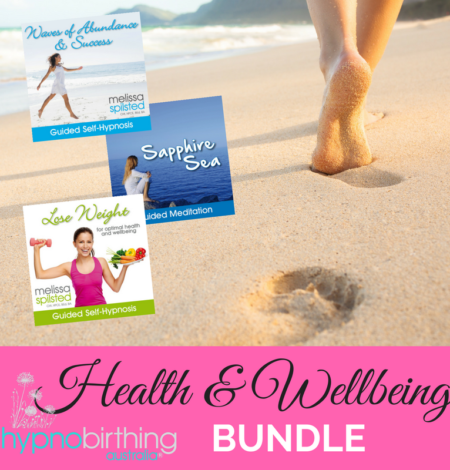 You may also be interested in Melissa’s general hypnotherapy albums specifically for relaxation, sleeping, children, stress/anxiety, pregnancy, childbirth and parenting. 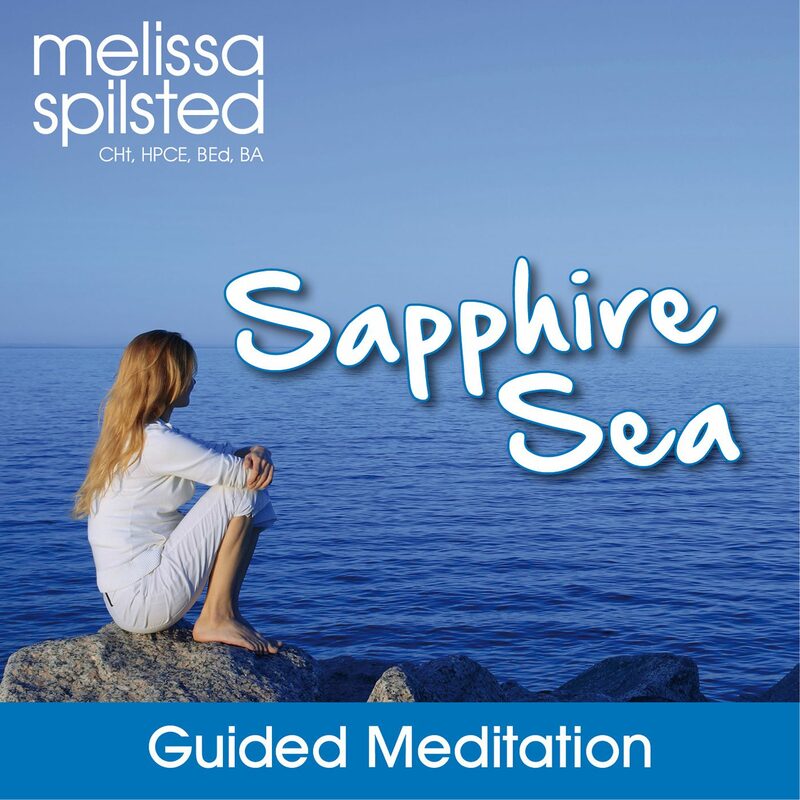 Melissa Spilsted is a renowned Clinical Hypnotherapist (Clinical Member of the AHA) and has made regular media appearances including Channel 7 Sunrise, The Australian Women’s Weekly, Nurture Magazine, Practical Parenting Magazine, national television and radio. Melissa’s work has also been showcased at the Royal Society of Medicine in London.